It's almost Father's Day! And since everyone loved our unique Mother's Day gifts feature so much, we knew we definitely needed to show some love to the FOGs and FOBs! 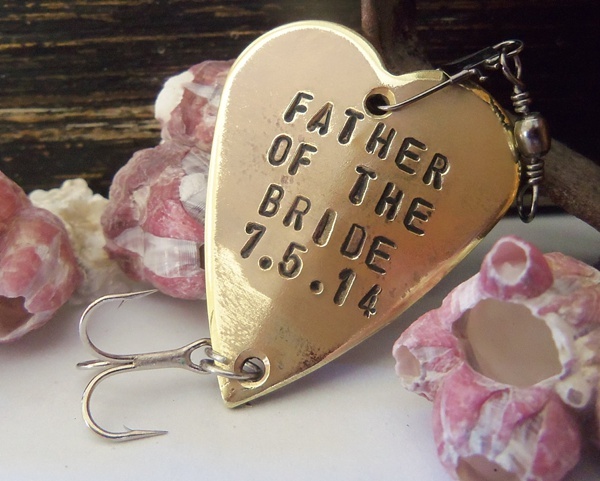 So next up in our Favorite Things series, we're paying homage to the amazing fathers of the bride and groom with cool gift ideas! 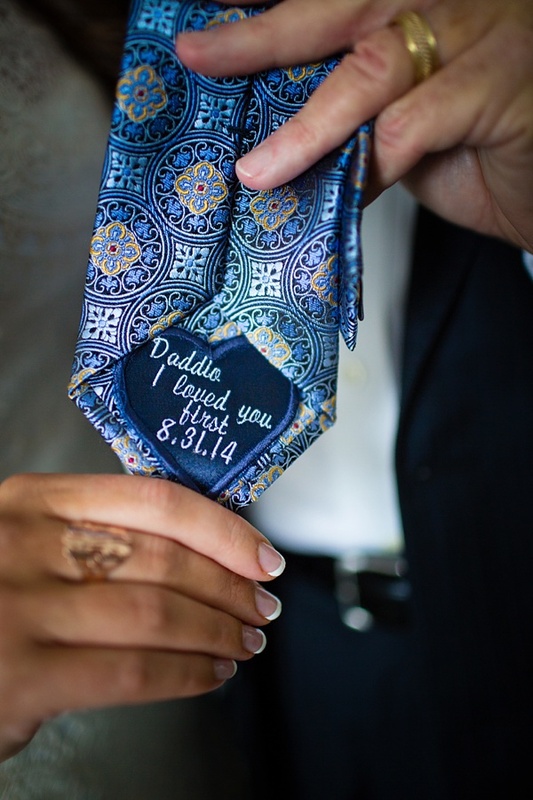 From sentimental to just plain cool, there's a little something for every daddy of the bride or groom for the wedding day... and heck, some could even double as Father's Day gifts! 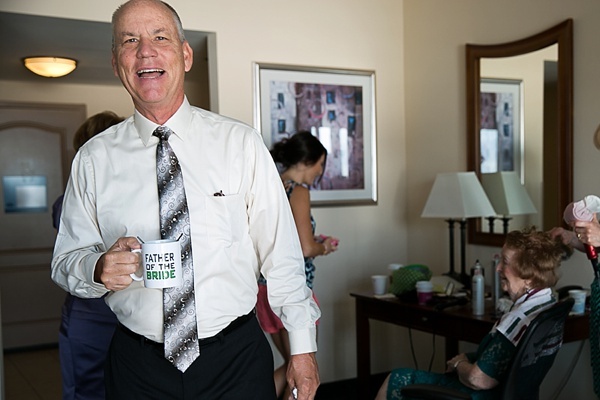 If you're having a morning wedding, then you know coffee or caffeinated tea is so going to happen. So you might as well show your love with an awesome FOG or FOB mug! Heck, it just makes for adorable photos if nothing else. 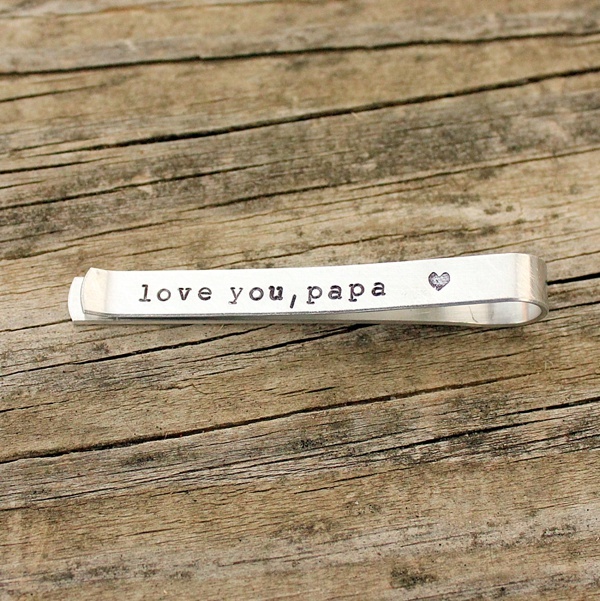 Whether you call him Pops, Papa, or Daddio, he's the first man you ever loved and you're going to remind him all day long with this surprise if he's wearing a tie on the big day. It'll pluck all sorts of heartstrings with not just everyone, but especially your Top Dog. For the man who enjoys a quiet day on the lake, this sweet gift will hook 'em and create a smile. While he may choose to keep it in pristine condition away from the fishies, it's a beautiful piece of art to say how much you mean to him. 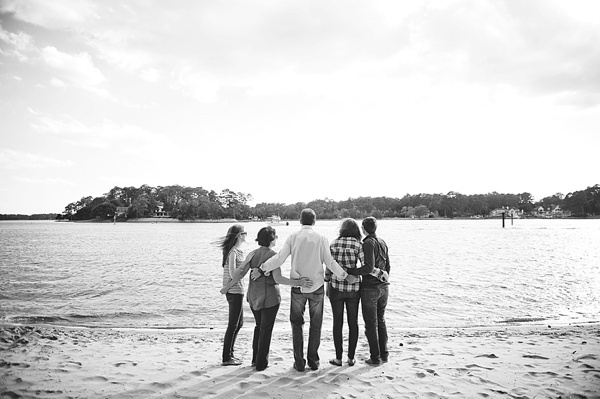 Connect with your wedding photographer and ask to book a family session before the wedding day, then surprise your Dad with a fine art canvas of your favorite portrait. 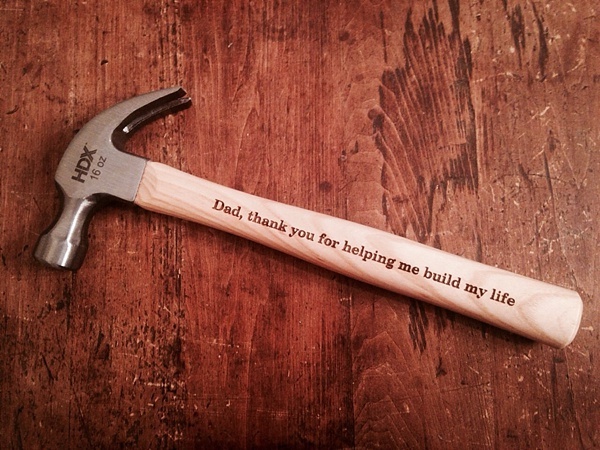 It will always be hands-down the best gift you could ever give him. Classic on the front, party on the back! Okay, maybe not a party, but a tie clip that this Father of the Bride can use again after the wedding day. Handsome gift with a personal thought! The men take all of two seconds to get ready on the wedding day, so it's pretty common to chill and hang out until it's go time. 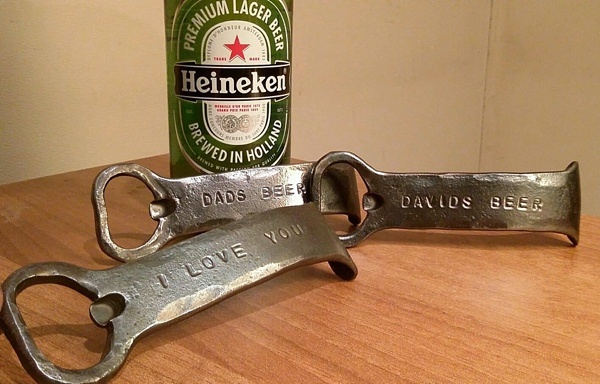 Dad will surely be the popular one with this pretty cool solid iron beer bottle opener and with a special message from his son or daughter!